In 2011, there were just under 12K posts on the XSI mailing list. Here’s the top posts, posters, and keywords for 2011. I listed the top 11 because “Friday Flashback” is an ongoing thread. 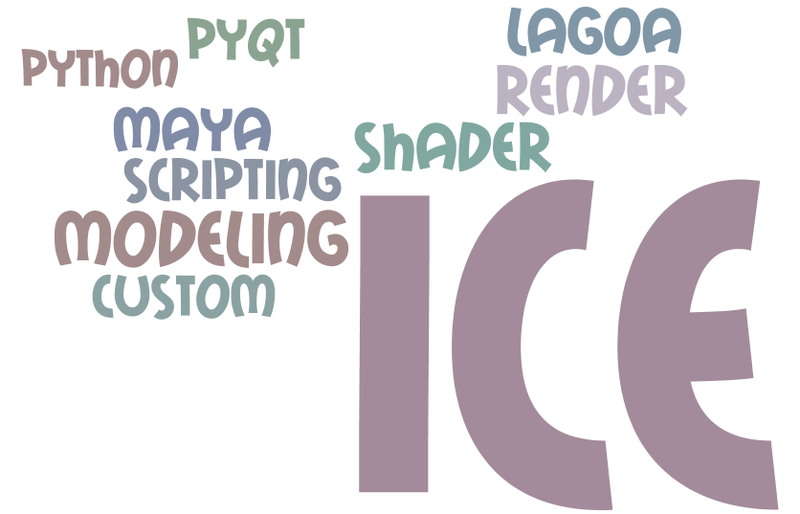 I removed words like “Softimage”, “Autodesk”, “using”, “getting”, and “SI” before generating this word cloud. This entry was posted in Misc, News by xsisupport. Bookmark the permalink. 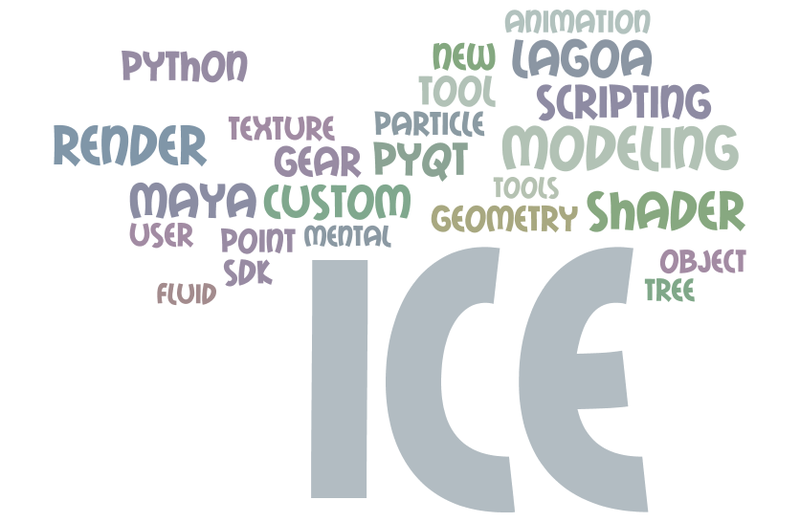 Well, now I feel like those nutters who complain all day long about softimage focusing solely on ICE have absolutely no reasons to do so.